We’re enjoying the run up to Christmas, tidying up some amazing engineering prior to the holidays. Do you have a project that just didn’t get done this year? If so read on! We also have a number of new arrivals to Motovated families, exciting times! Our longest serving employee, Sara, recently had a beautiful baby boy with her husband Cam. Josh and Debra have also had a new arrival and Bevan and Elirke aren’t far behind them. Congratulations all! Motovated’s always been family-centric, so it’s great to have these additions to Team Motovated. Finally and as always, we would like to say thank you to the amazing clients we get to help here at Motovated. Without them we wouldn’t get the joy of “Engineering their Vision”. 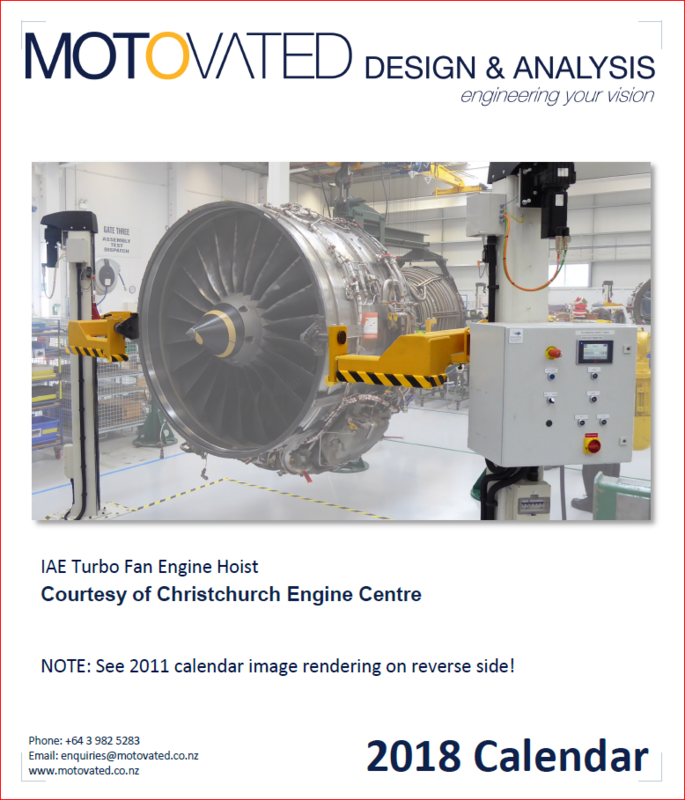 So follow the link below to our latest Motovated Calendar. 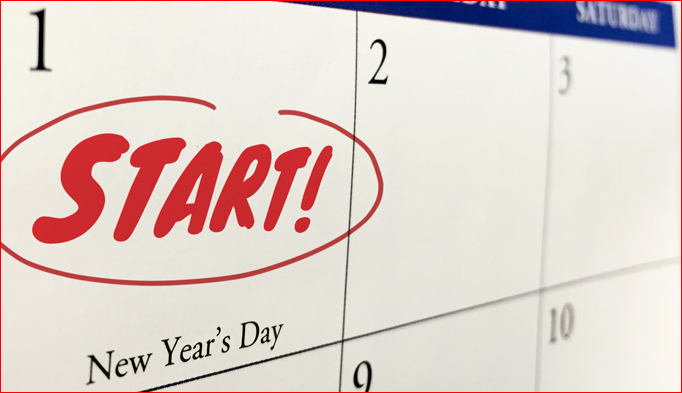 Would you like to hit the ground running in 2018? Are you flat out firefighting? Projects still not done? A year later! 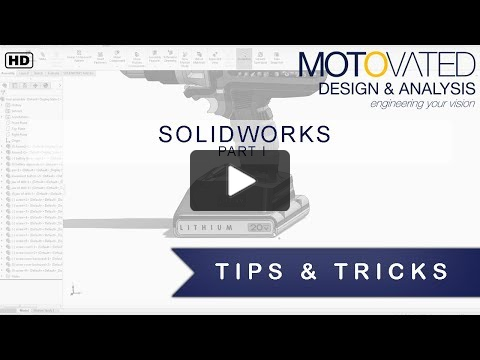 SolidWorks Part Compare Video Tutorial – Tip & Trick! Motovated’s own Joshua Benck created this short video after seeing the true value of the SolidWorks Compare tool. Note this isn’t intended as an extensive tutorial, but it certainly does highlight one key use for the Compare Tool in SolidWorks. One of the challenges of SolidWorks is its depth of capability, so it’s always nice to see how an actual designer uses these tools! 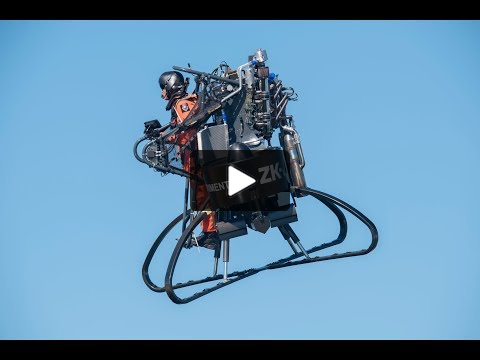 Martin Jetpack Series 1 video – Spot the Motovated Staff! Motovated was privileged to attend the 2017 Canterbury Start-Up Expo again this month. The RBP Network and the Ministry of Awesome hosted another opportunity for inventors and innovators to begin their path to market. 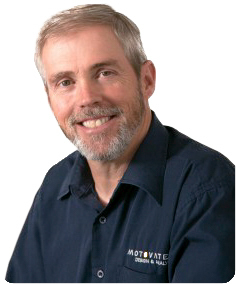 Motovated has been helping clients on this journey for 18 years now, so we know a bit about it! Motovated’s 2018 Calendar – Out now! 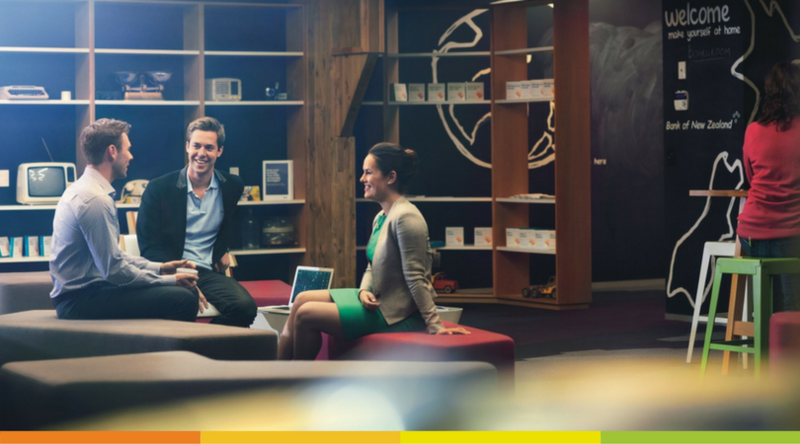 Every year our client’s treat us to some amazing projects. Unfortunately many of them are top secret, if we told you about them we’d have to kill you! But some don’t mind at all. Here’s a collection of our favourites from 2017. Give us a call or email now and you too can have one of these jewel cased wonders for your monitor stand. Or even better, call to get a project in for 2018, and see if you can get on our cover image for 2019!